Hooray it’s new pattern day! Do you remember my Vivo bolster cushion from a couple of years ago now? Well, she now has a matching throw! As soon as I finished the cushion I wanted to make a blanket version but then the idea got put on hold for awhile …. then life stuff got in the way …. then I actually made the blanket (a whole year ago now) ….. then life stuff got in the way … again! …. but now here we are and I’m relieved to finally tick this one off the list and release the pattern into the world! Here she is sitting at the top of the ‘to do list’ aka the ‘ladder of shame’ in my new craft room in my new house… one of the life things that got in the way of writing up the pattern. Building houses and crochet pattern writing don’t mix well together I’ve found! Now that we’ve settled into our new place though there is no excuse not to get the patterns written up for everything else hanging there glaring at me accusingly 😉 Stay tuned for these! Just like the cushion version, the blanket is created using tapestry crochet and textured stitches to create the designs. The pattern is rated as intermediate, mainly for all the colour changes but it is not as complicated as it looks using only basic stitches and each design element is set out in strips with easy to follow short pattern repeats for each section. Don’t be put off by all those ends! With a little bit of magic and a little bit of cheating we’ll deal with those pesky bits without any weaving in. 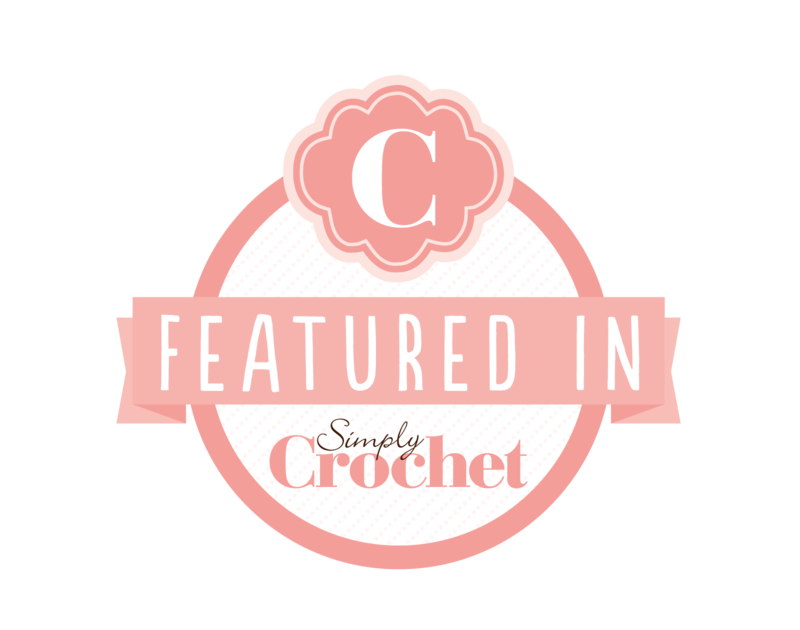 The pattern also includes a quick guide to tapestry crochet, photo tutorials for the special stitches used and full colour charts for each design. There are two versions of the pattern available. One written in US terms and one using UK/Aus terms. Remember sharing is caring. If you make your very own Vivo Throw don’t forget to show us all your beautiful creation by tagging your pics with #vivothrow or add your project to the Vivo Throw Ravelry page. I’ve always got lots of projects on the go but don’t often document them except for the occasional pic on instagram. I’m on a quest to be more organised and productive this year so each month I’ll pop in with this regular column so I can look back at my year and hopefully also inspire you too. You’ll also notice a lot more knitting and stitching making an appearance here too. Once upon a time these crafts were my main squeeze so I’m enjoying taking the occasional break from crochet and Tunisian crochet and switching things up a bit. Do you remember my Vivo cushion pattern from last year? I’ve been wanting to make a blanket version of it ever since. Well, finally I’ve had the chance to get to it and I LOVE how it’s turned out! I’m using Scheepjes Stone Washed instead of the cotton yarn that I used for the cushion and I love the soft mottled effect! This yarn really adds another layer to the design which I think is really effective. I’m almost finished writing up the pattern then it’s off to the testers. Here’s a little sneak peek for now and hopefully it won’t be too far off being ready for the pattern release. Stay tuned! I love stranded colourwork/fairisle knitting. It’s so much fun watching the patterns emerge as you knit and worth all the ends! I’ve just moved to a warmer climate where it never really gets cold enough to wear these wristies but I simply HAD to make them….just because! The free pattern for these Fair Isle Cuffs by Julie Williams of Little Cotton Rabbits is available here on Ravelry. These were such an enjoyable knit and only took a few nights in front of the telly to make. I’m so in love with them I think I’ll wear them no matter the weather. I fell in love with this ‘Love’ design by Amanda from Brynn & Co and it’s what got me back into embroidery again. I’m a little bit rusty and my stitches aren’t perfect but I don’t care – I’m loving every relaxing stitch! Now I’ve been bitten by the bug again, I have a more embroidery projects on the go which I’ll share next month. Well that’s all from me for now. Hooray it’s new pattern day! I’m excited to introduce my Vivo bolster cushion pattern to you today. She’s bold, she’s colourful and so much fun to have in your home. I’m so happy with how this pattern has turned out and hope you will love her as much as I do. Getting Vivo ready for the world has been a slow process though. I actually finished making the cushion several months ago but I must admit to a tiny bit of procrastination when it came to writing up the actual pattern. But it’s all done now and back from the testers ready to go. Inspired by the colourful ethnic textiles from around the world, this stunning cushion is created using tapestry crochet and textured stitches to create the designs. The pattern is rated as intermediate, mainly for all the colour changes but it is not as complicated as it looks using only basic stitches and each design element is set out in strips with easy to follow short pattern repeats for each section. 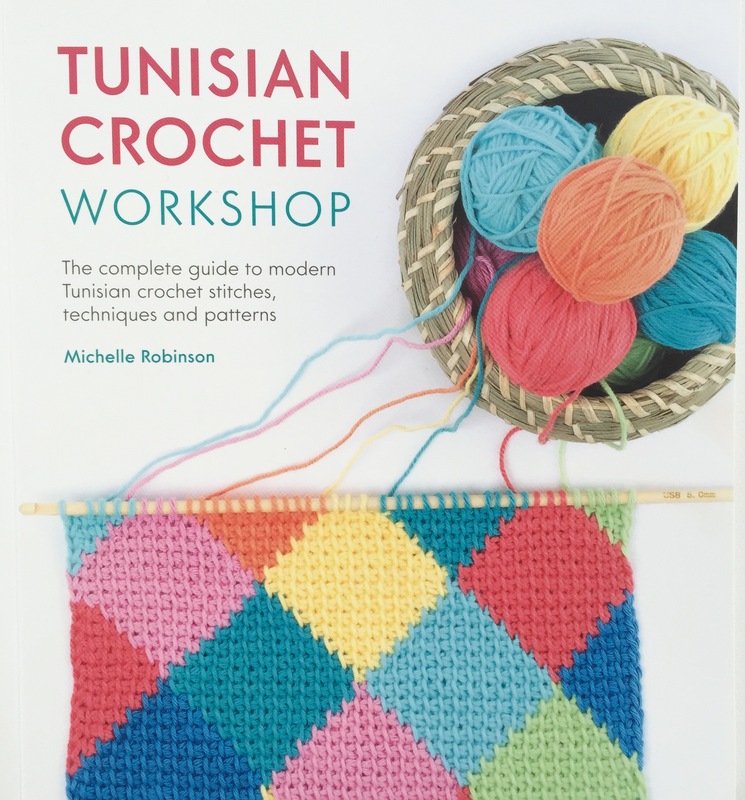 The pattern also includes a quick guide to tapestry crochet, photo tutorials for the special stitches used and full colour charts for all the different design strips as well as smaller charts for just the pattern repeats to save you going cross-eyed working from the whole chart.